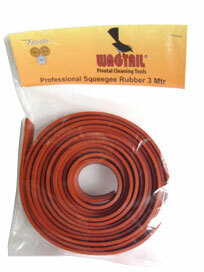 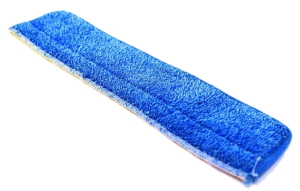 Wagtail squeegee rubber is one of the best rubbers in the world. 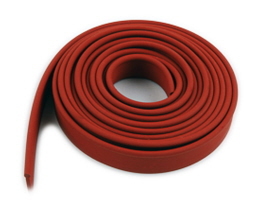 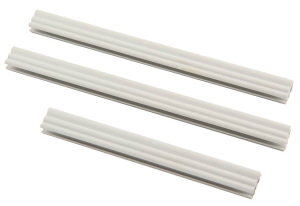 It is a very long lasting, medium density rubber. 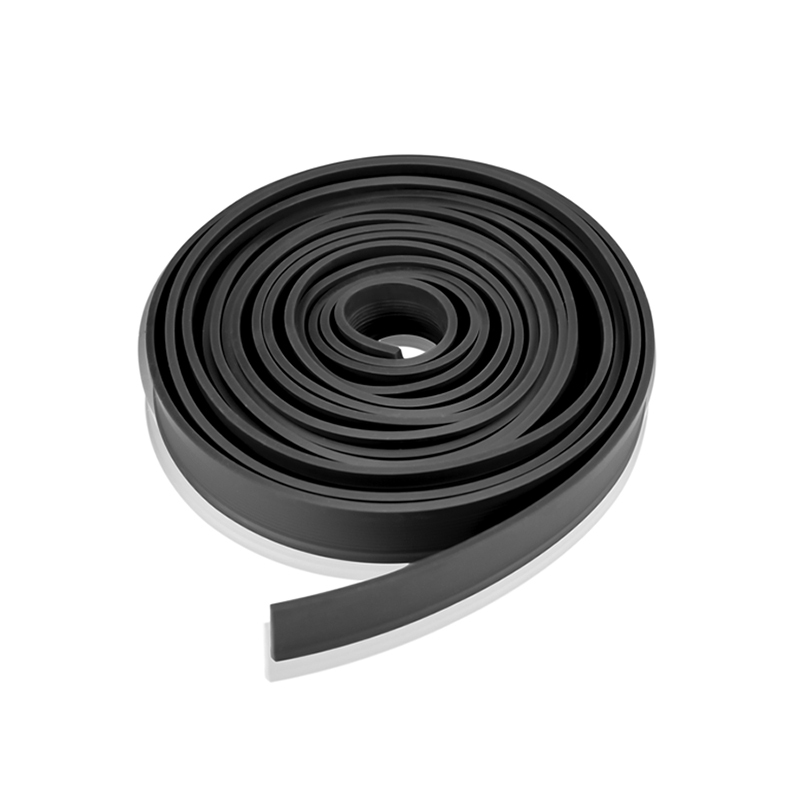 It can fit all Standard Profile Squeegees. Comes in economical 3 yard/meter rolls. 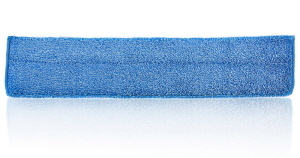 Wagtail durable microfibre pad for use on both Slimline, Pivot Control and Orbital Flippers and Combi. 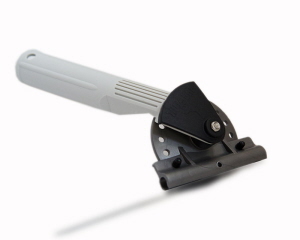 Wagtail Pivot Control Handle for Slimline Squeegees and interchangeable with other popular channels.The Pivot positioned on top enables greater accuracy and smooth movement.